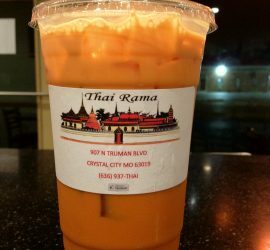 Thai Rama – Authentic Thai cuisine. 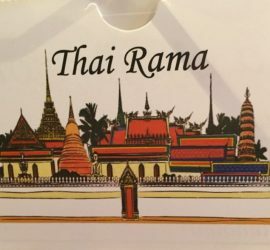 Authentic Thai dishes listed in our menu along with pictures as we add them of the dish. All about us, our location, staff, contact information, and a handy map. 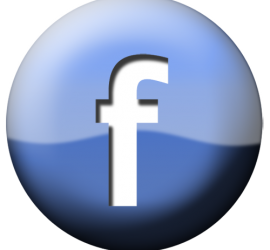 Latest news, events and just posts about Thai Rama and friends.